How Far is Dynamic Oasis? 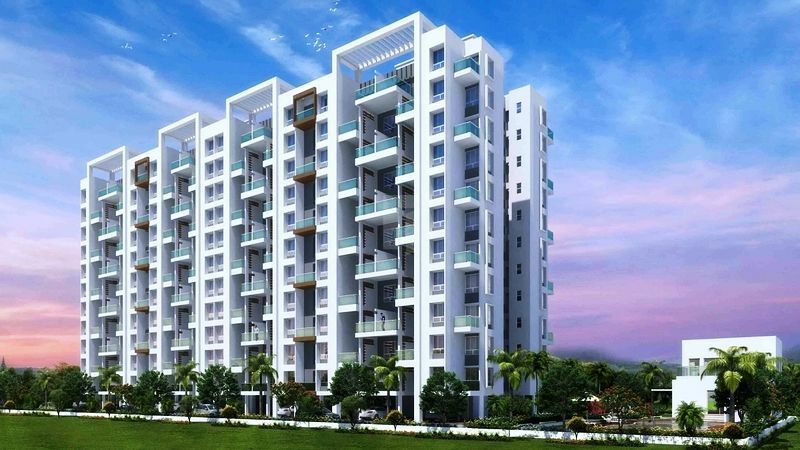 Dynamic Oasis is a residential project by Dynamic Realty Ventures located in Undri, Pune. It offers 1BHK and 2BHK lavishly designed apartments with a host of world-class amenities to enjoy. Dynamic Oasis is a dream home for people who like to live a life full of comfort and luxury. It comes with an affordable price list and a host of world class amenities to give you a luxurious lifestyle without burning a hole in your pocket. Vitrified flooring in all rooms. Anti skid flooring in terrace, toilets & dry balconies. Attractive main entrance door with both sides laminated with superior fitting. All bedroom & terrace doors will be moulded doors with superior fitting. Powder coated aluminium sliding windows with mosquito nets. Granite / Marble windows sills. Powder coated aluminium windows within toilets, wc & bath. Provision for exhaust in kitchen , toilet, wc & bath. Superior quality oil bound distemper for internal walls with pleasing shades. Semi acrylic paint for external walls. Each building with two lifts of reputed make. Back up for lifts. Designer glaze tiles up to intel level in bathroom. Hot & cold water mixer. Premium sanitary ware. Concealed internal plumbing. Jaguar or other equivalent brand cp fittings. Automatic lifts. Servants toilet for every building. Attractive entrance lobby. Community / maintenance office. Ample parking space.